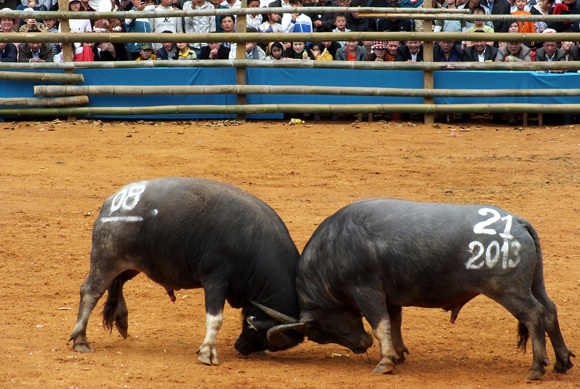 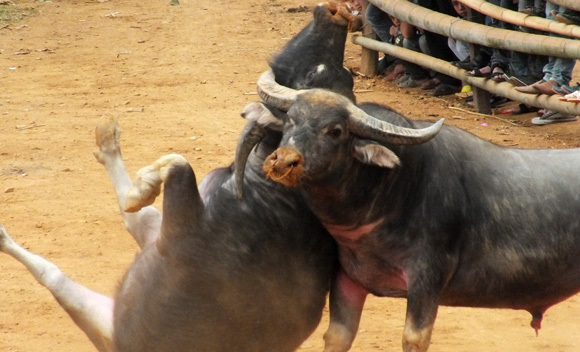 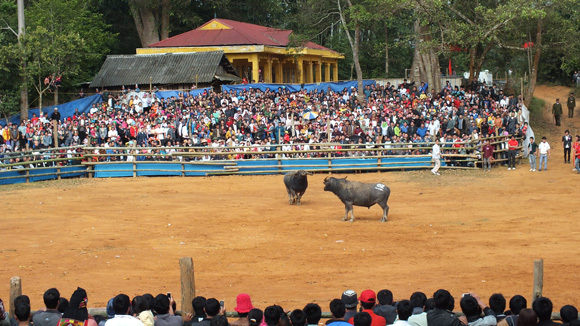 The 6th buffalo fighting festival was held in Son La province on February 14, drawing a large crowd of both locals and visitors. 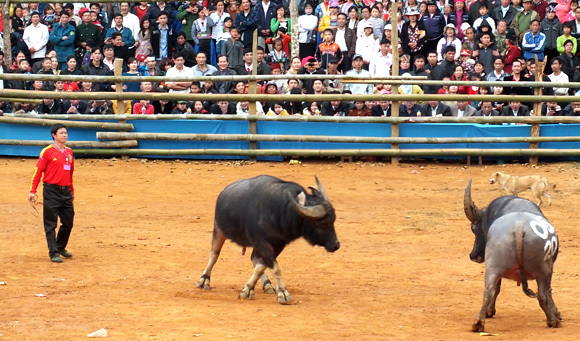 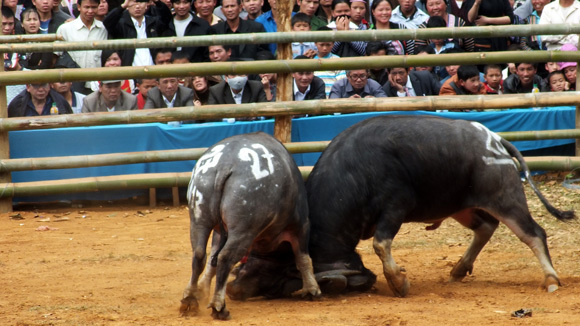 Mai Son district’s Tong Tai mountain village hosted the 6th buffalo fighting festival in Son La province on February 14, drawing a large crowd of both locals and visitors. 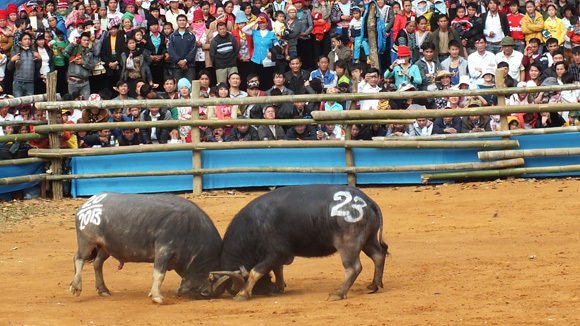 The event helps preserve the province’s traditional culture and promote its tourism potential.